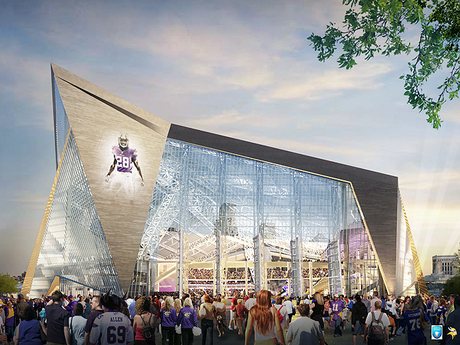 About – Palanisami & Associates, Inc.
Palanisami & Associates (PAI) was founded in 1986 to provide structural engineering and parking ramp design services for institutional, commercial and industrial buildings. PAI specializes in parking ramp design and restoration, and the design of concrete structures which include cast-in-place, precast and post tension. The sizes of the projects that have been designed by PAI range from small additions costing only several thousand dollars to a $140 million airport expansion. 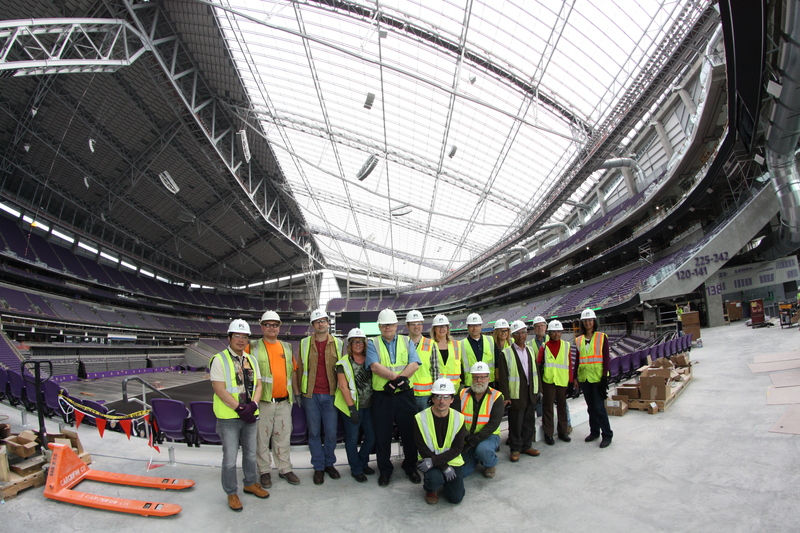 PAI’s structural engineers excel as expert team members on project teams alongside other design professionals, owners, and contractors. 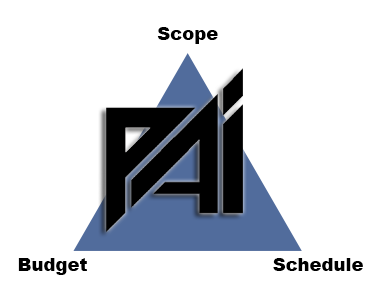 Cost-effectiveness, constructability and scheduling are evaluated by PAI for each project. Construction administration services such as field inspections, shop drawing review and on-site problem solving are provided for all project types and sizes. PAI’s design engineers stay with the project from planning through construction, providing continuity and quality assurance. PAI studies each project as an engineering challenge and find solutions with enthusiasm. Palanisami & Associates, Inc. is a Minnesota Corporation and certified as a Targeted Group/Economically Disadvantaged firm and a Minority Owned Business Enterprise (MBE).